Idaho is home to FAMCO, one of the largest suppliers of ventilation products, in addition to roof and pipe flashings, HVAC accessories, and special building products. Shipping to customers located throughout the world since 1989, FAMCO is proud to be an industry leader, offering everything from motorized dampers to copper chimney caps for sale. Quality and price seem to be the top concerns of our customers, and when you buy from FAMCO, you can count on both price and quality being excellent. 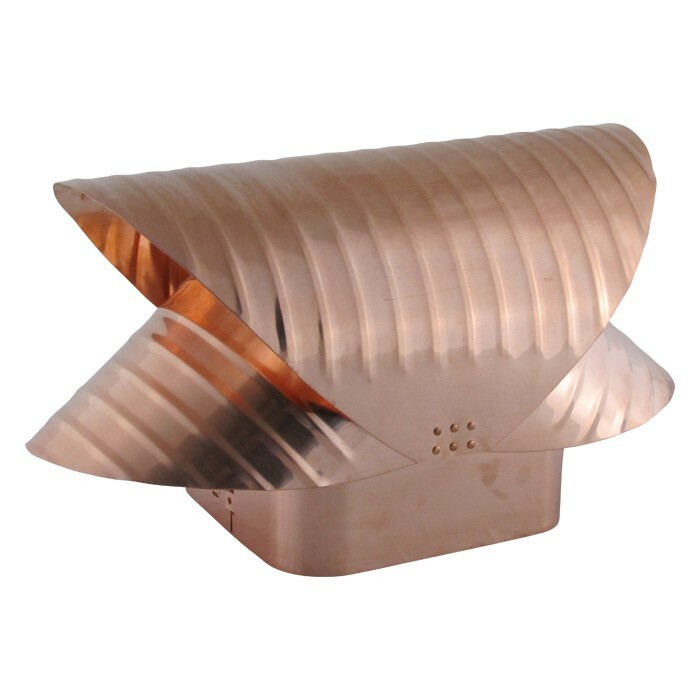 Why should you invest in a copper chimney cap for your home? There are numerous reasons. 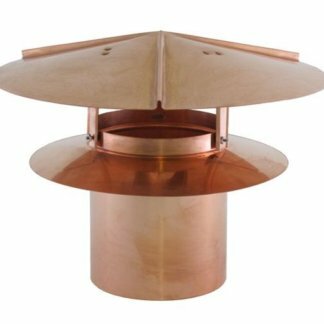 Tired of birds, squirrels and rodents resting on their chimneys, many homeowners opt for copper chimney caps to keep unwanted guests out. There is nothing quite like the smell of a dead raccoon or snake who has gotten stuck and died within the chimney. An uncovered chimney leaves you susceptible to this situation. 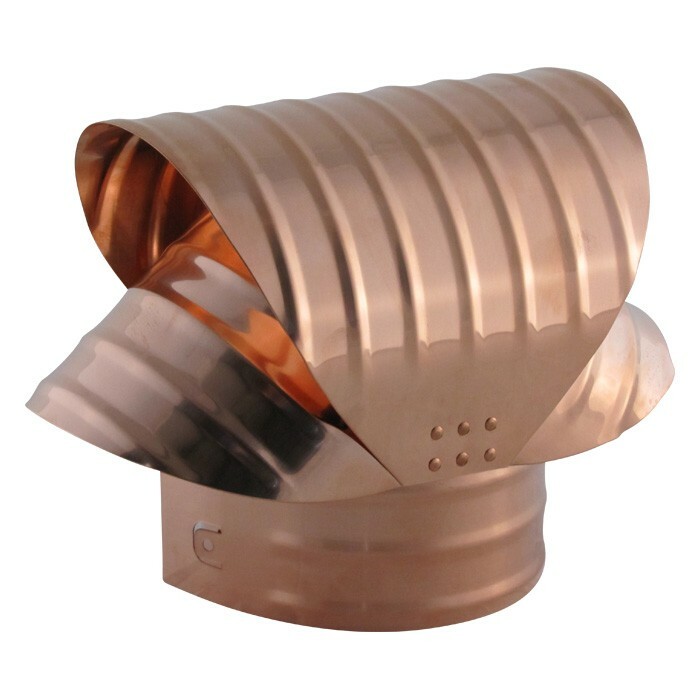 If you’re not into copper, view our entire line of high quality chimney caps…. galvanized, stainless, copper, and more. Chimney caps are also helpful in keeping waiter from going down your chimney, resulting in moisture that can damage the chimney itself and cause water to enter your attic or home, resulting in damaged walls, ceilings, and other damage to your home. The chimney can technically function fine without a cap, leaving many homeowners to wonder if the investment, however small, is really worth it. 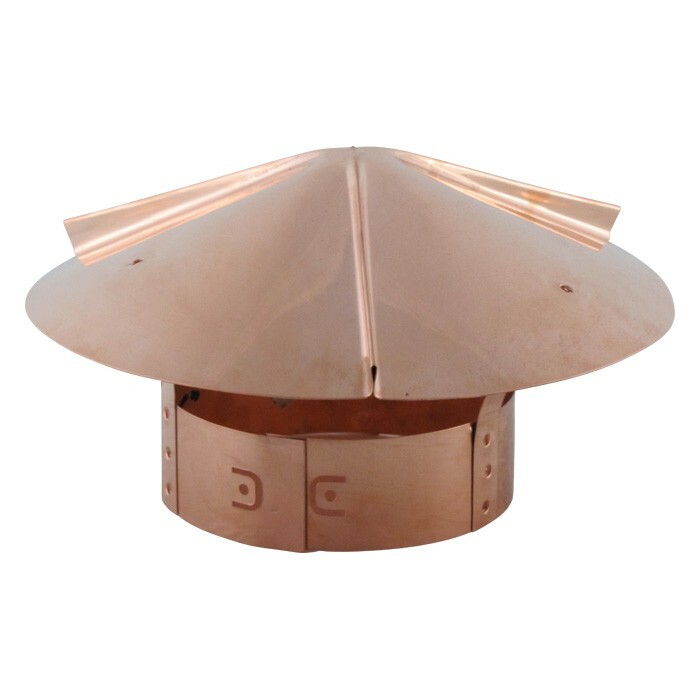 In reality, a copper chimney cap can be one of the most important investments you make that will save you thousands of dollars down the road. Safety is a big concern among many of our customers who fear burning embers starting a house fire. A chimney cap will further protect your roof from this dangerous scenario ever happening. The installation is easy and the cap is relatively inexpensive, especially when you consider the potential risk and associated cost. A copper chimney cap will keep rain, snow, and ice from melting into your chimney, causing your chimney to deteriorate and cause problems down the road. FAMCO is committed to providing you with not only top quality products but excellent customer service you deserve. We stand by to answer any questions you may have about whether or not a copper chimney cap is right for you!